Monday: Last day of the month at work so the pressure was on to get things sorted. Then comes the problem of what to do on my four days off. I’ve set myself a target of 120 miles for the week, which is 30 miles a day. In an ideal world this would be over in 2 hours with the rest of the day to do all the other stuff. Spent some time looking at spares for the Magicshine and new Themes for the blog as the ones above annoy me but I don’t seem to be able to do much about it and it’s not for the lack off trying. I’ve picked up a bit of sinusitis which feels like I’ve got a broken nose. Tuesday: Up early with the intention of doing a spinning class or a ride. The Toy got cleaned and the Crud Roadracer mudguards got fitted or at least the back one with a bit of cutting. No such luck with the front one. Missed the spinning classes but did give the sinusitis a bit of treatment with Menthol and Tea Tree Oil in a bowl of water. It proved to be surprisingly effective. First section of the ride was to see Colin Brick at Wheelbase, here I learnt Mavic haven’t had a presence in the UK for the last 3 years due to the likes of Wiggle and ChainReaction under cutting dealers with grey imports. Forced to stop in Rock Ferry (not something you’d do if you had a choice) to secure the MagicShine battery. 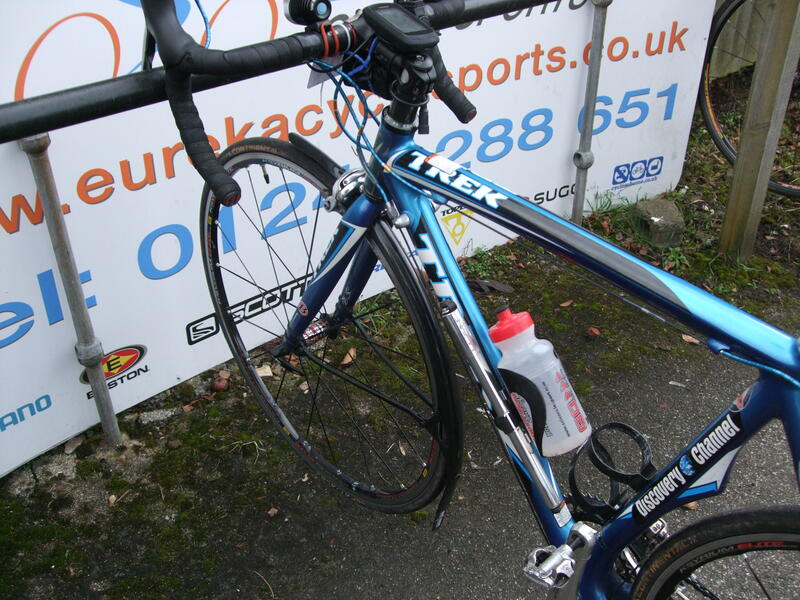 Got asked if I was racing in Birkenhead Park as I still had my Etape number on, that would be some race. Next stop was Vale Park for a tea and cake stop. A chap walks up the hill with a Great Dane that you would have to measure in hands it was that big. The other dogs didn’t want to go near it. I had taken a shot of the new Liverpool waterfront but as I had taken the SD card out of the camera it didn’t come out for some reason. 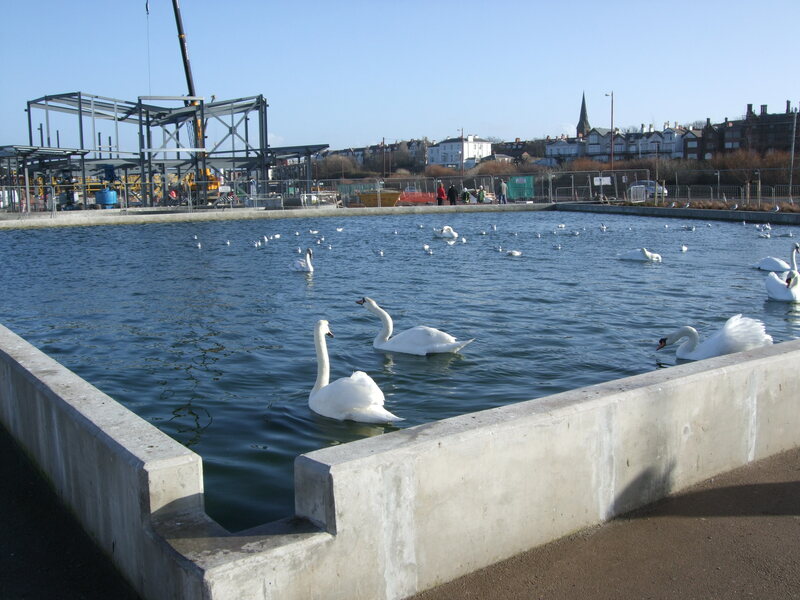 Below are the swans on the boating lake, it would have been better if they didn’t associate humans with food. Next stop was Brian’s in Moreton to book the Polo in for the anti-rollbar to be changed. Talked bikes, the motorised kind,helped out on one of oddball jobs that he seems to attract. Then it was off on the bike to Hoylake, a bit of traffic bringing out what commuters must see everyday, bad driving. West Kirby brought out the inner chimp, do I listen to the chimp and go through Caldy Village or head up Hilbre View and Column Drive. The critical point was the turn off to Banks Road. The chimp lost and it was up Hilbre View, the weight I’ve put on recently really telling. Same thing at Montgomery Hill, I’m getting up OK but nothing like I was. Could be worse I remember times when I had to stop. Next stop was Vita cycles in Irby but that will have to be tomorrow as it’s getting late. Thursday: Had me fitting the Crud Roadracer Mudguards to the Toy before heading out to the Eureka, now open on Thursdays and Fridays. Friday: Last chance of a ride and by what I’m seeing on Facebook and Twitter no one wants to risk it going out in the wind. Headed out on Route 56 and it wasn’t too bad until I turned into Talbot Road where I was downto 6 mph. Arrived at the Eureka just after 10 for another breakfast. The word needs to go out that they are open as I saw riders on Thursday doing a loop down Denhall lane when the Cafe is only a mile or so down the road. Called in to see Keith at Eureka Cycle Sports and then it was on to the Bike Factory to pick up the Mavic spoke holding tool. Our new cycle crossing across the Dee is down the pan as the money has to be spent by March, come to think of it what happened to all the other cycling facilities promised, a big let down from Chester City Council. I got blown to Chester at 23 mph in places the trouble was finding a sheltered route back. After leaving the Bike Factory it was time to take to the cycle route out to Sealand but coming off at the Blacon exit. Through Upton and over the A5117 where I was back down to 6 mph again as it’s very exposed. More cars than bikes back at the Eureka with the wind back in my favour if I take the right route. I’m well up on the mileage target and now 150 miles plus seems do-able. 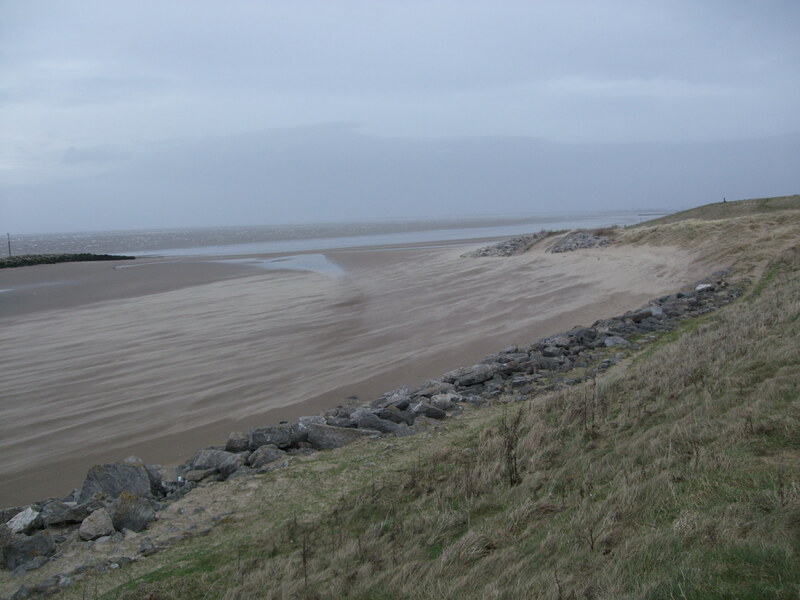 Left the Cafe and headed to Neston with a strong buffeting in places. 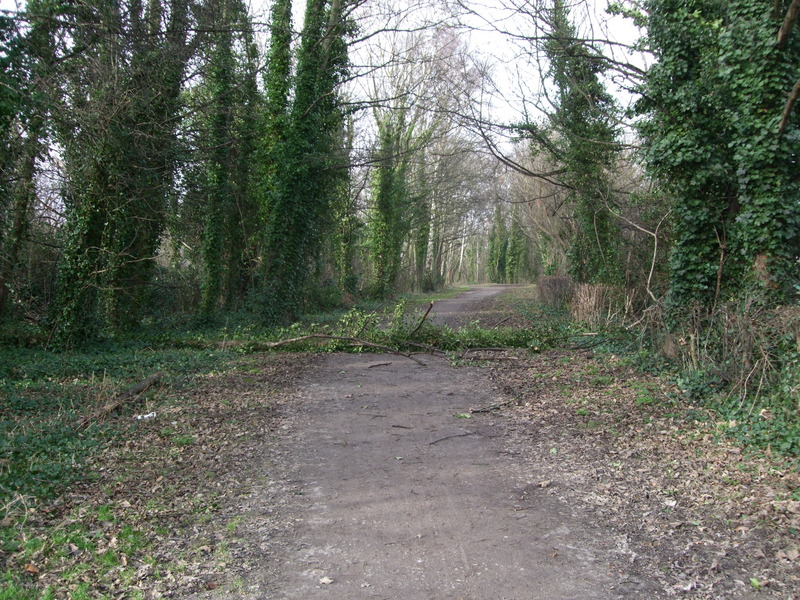 Took to the Wirral Way at Parkgate to be met with a fallen tree, below. The Wirral Way being a disused railway lin from the Beeching closures is really sheltered on a day like this, had the mudguard clog up a few times but it is really close fitting. Called in at Morrisons in West Kirby for an afternoon tea and found it quite quiet. 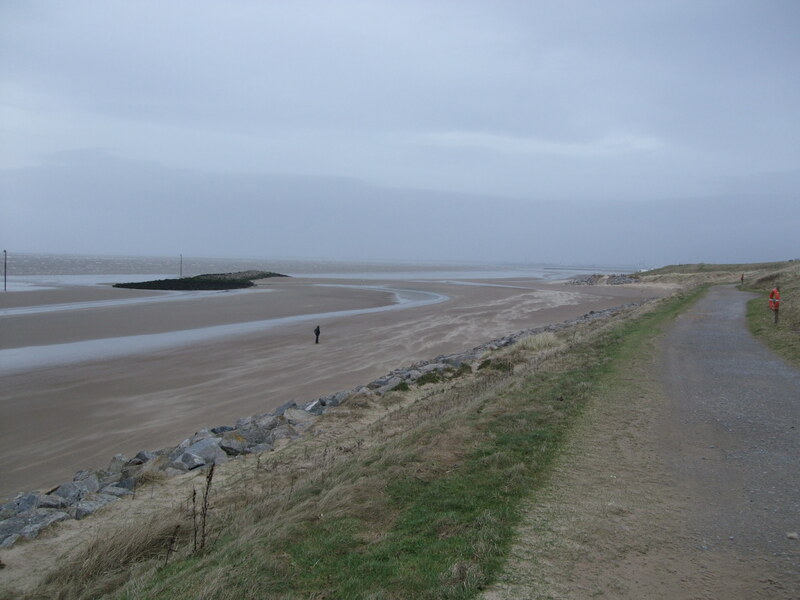 Once on the front at Hoylake I got blown along until Leasowe lighthouse. Normally I come off the sea defences here but continued on knowing it can get a bit soft. Probably my biggest week for a long time, 162.5 miles in 4 days. If you can call Deeside, Wales I got into Wales for the first time this year, next stop some hills. If that is to happen I’m going to have to take some nutrition as once off the beaten track there is nothing out there for you. What’s that about the Dee crossing Frank? Are you talking about the proposed path through the marshes by the firing range, or something else? The Bridge is no more, the marsh path is still on though. There was going to be a bridge? First I’ve heard about it! 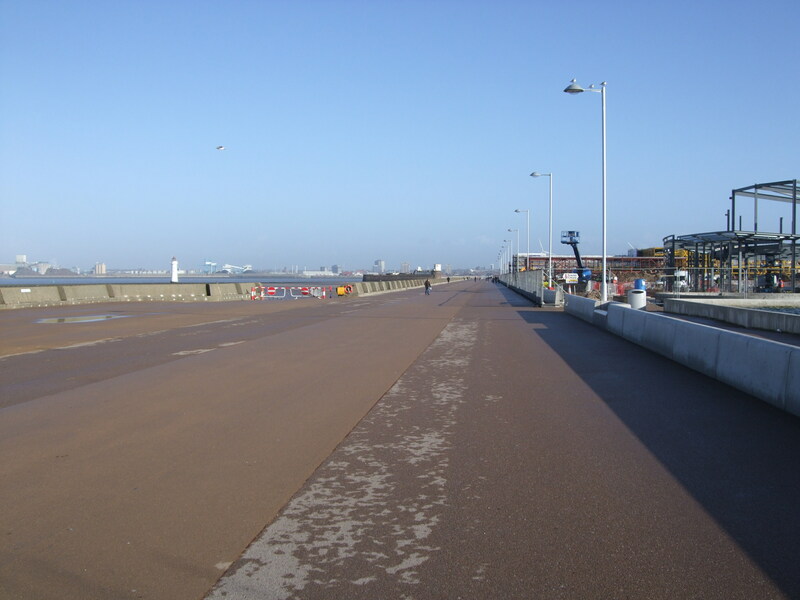 There was supposed to be a bridge along with showers , cycle lockers etc etc. They had Cycling City status but haven’t done anything with it. Ah right, you’re referring to the Connect2 scheme, I remember the scheme ‘winning’ over other options in some kind of vote years ago. Looks like despite the ‘win’, that it’s not going to happen now. Well done – you did better than me, I only managed 48 miles last week! I need to start getting some longer rides in my legs.